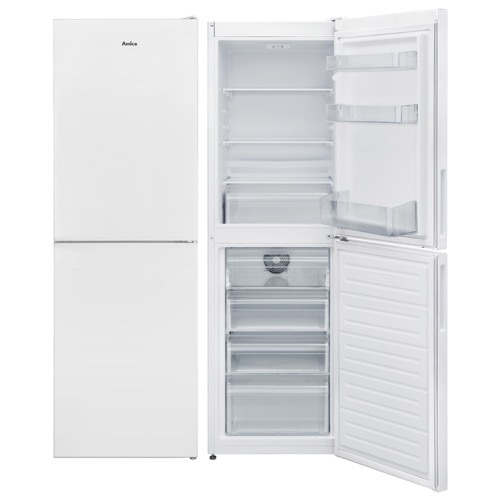 From a simple freestanding fridge with an ice box for cubes and lollies, to a full height fridge freezer capable of catering for the whole family’s weekly shop, this comprehensive range of freestanding freezers offer much more than safe food storage. We have included adjustable shelving, lidded dairy compartments and salad crisper drawers so that you can arrange and store your food and drink exactly how you want to, getting the absolute best from our technology. 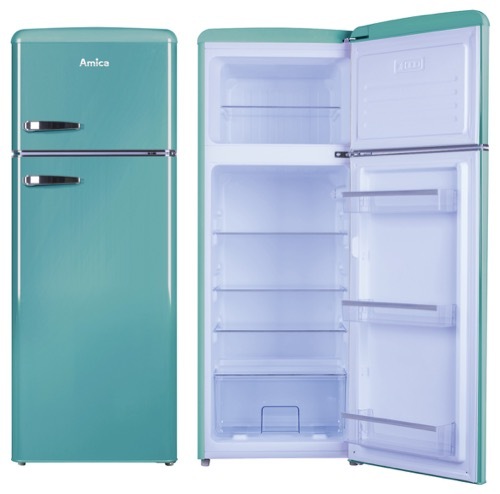 The FDR2213DB Is a freestanding 55cm top mount retro style fridge freezer in duck egg. It comes with A+ energy rating and 4 star freezer rating. It also features 4 interior glass shelves, 3 in door balconies, and 1 large salad crisper drawer in the fridge. 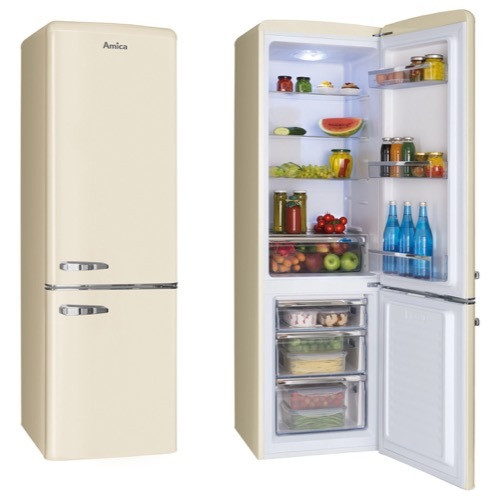 The retro styling of this fridge will make it a stand out appliance and add a classic twist to any kitchen. 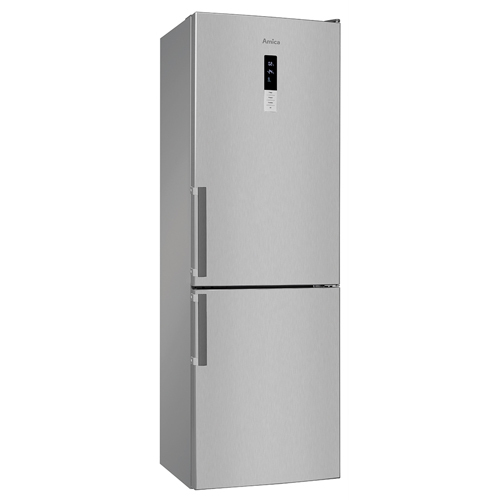 The FD2303 is a freestanding top mount fridge freezer. It comes with 4 glass shelves, a salad crisper, 4 in door balconies and a 4 star rated freezer. 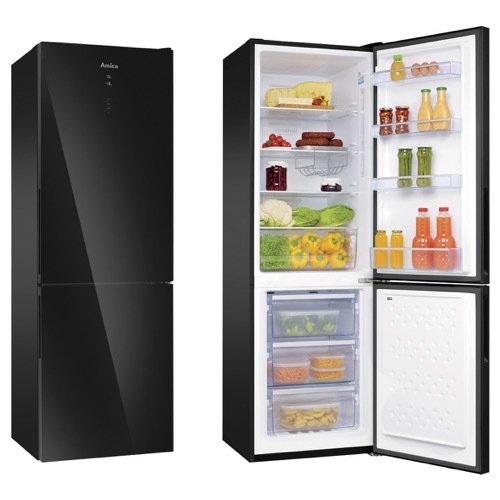 With the adjustable thermostat, reversible doors, interior light and adjustable feet this appliance offers flexible food storage. 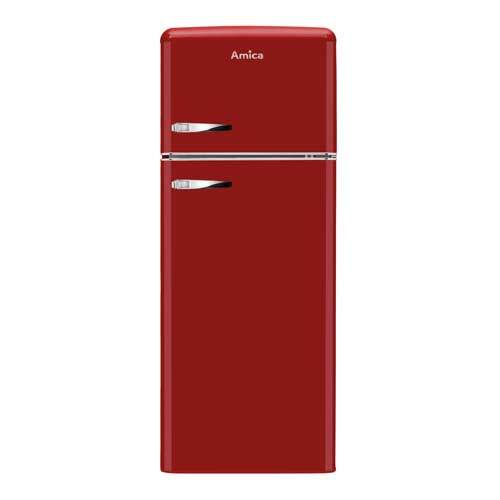 The FDR2213R Is a freestanding 55cm top mount retro style fridge freezer in red. It comes with A+ energy rating and 4 star freezer rating. It also features 4 interior glass shelves, 3 in door balconies, and 1 large salad crisper drawer in the fridge. 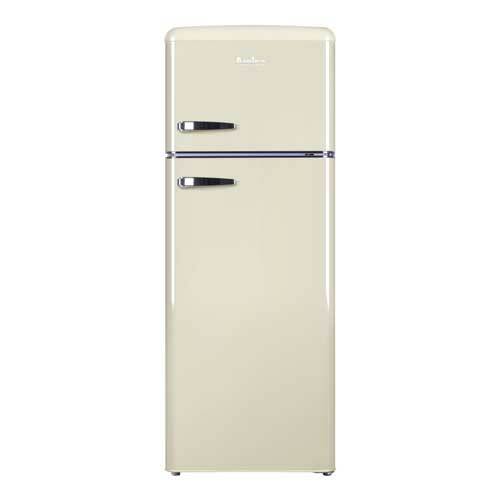 The retro styling of this fridge will make it a stand out appliance and add a classic twist to any kitchen. 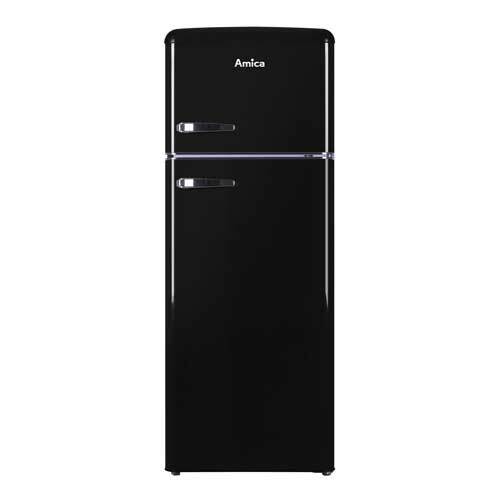 The FKR29653B is a freestanding 55cm combination fridge freezer with retro styling in black. It comes with an A+ energy rating and a 4 star freezer rating for optimum storage of food. It also features 4 interior safety glass shelves, 1 large salad crisper drawer and 3 in door balconies inside the fridge. Within the freezer you can expect 3 spacious freezer drawers and a handy ice cube tray. the retro look of this appliance means it will become the talking point of any kitchen. The FKR29653DEB is a freestanding 55cm combination fridge freezer with retro styling in duck egg. It comes with an A+ energy rating and a 4 star freezer rating for optimum storage of food. It also features 4 interior safety glass shelves, 1 large salad crisper drawer and 3 in door balconies inside the fridge. Within the freezer you can expect 3 spacious freezer drawers and a handy ice cube tray. the retro look of this appliance means it will become the talking point of any kitchen. The FKR29653R is a freestanding 55cm combination fridge freezer with retro styling in red. 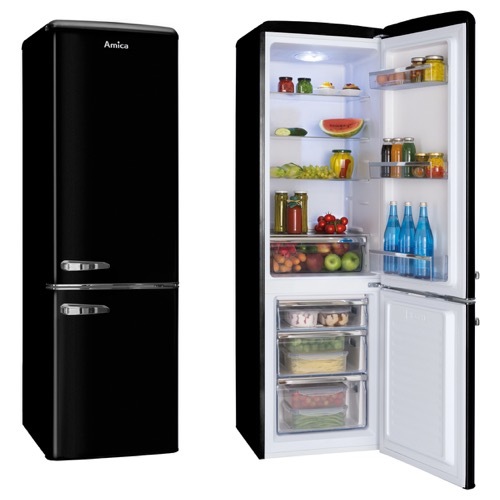 It comes with an A+ energy rating and a 4 star freezer rating for optimum storage of food. It also features 4 interior safety glass shelves, 1 large salad crisper drawer and 3 in door balconies inside the fridge. Within the freezer you can expect 3 spacious freezer drawers and a handy ice cube tray. the retro look of this appliance means it will become the talking point of any kitchen. 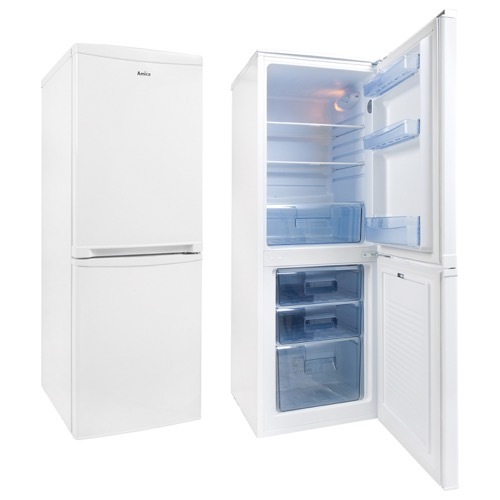 The FK3216GBDF is a 60cm freestanding frost free 70/30 fridge freezer. It comes with a variety of features from super cooling and super freezing to preserve flavour and nutrients in food. 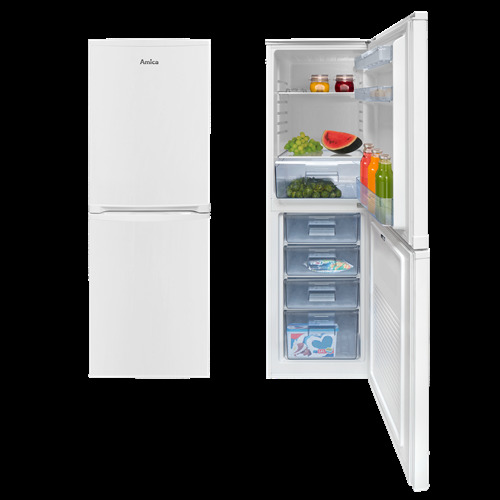 With anti bacterial system, frost free fridge and freezer, reversible doors, LED lighting a stylish LED display and white glass door. This appliance is functional but sleek. 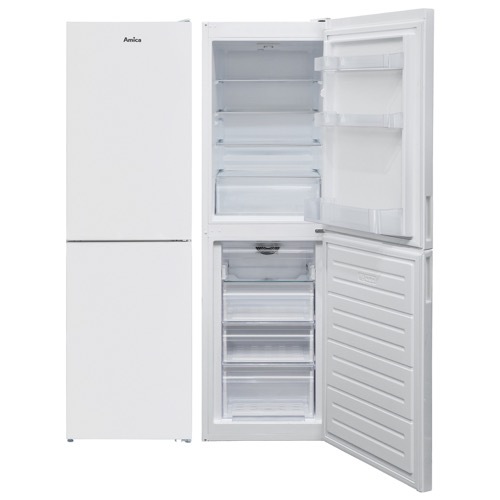 The FK3023F is a 55cm wide frost free freestanding 50/50 fridge freezer. It comes with an A+ energy efficiency, 4 safety glass shelves, a salad crisper and 3 in door balconies inside the fridge compartment. 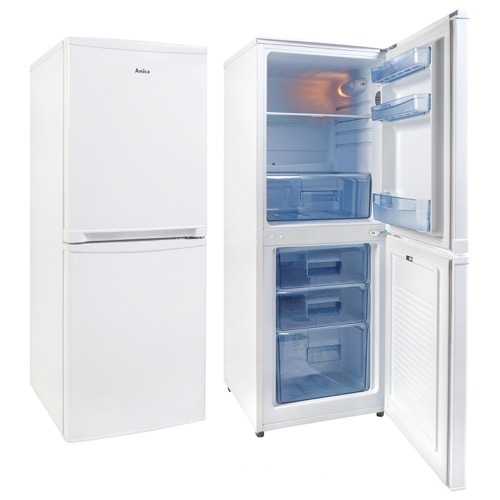 The freezer also offers 3 functional freezer drawers, 1 top compartment and the frost free feature means you will save time and energy defrosting your appliance. 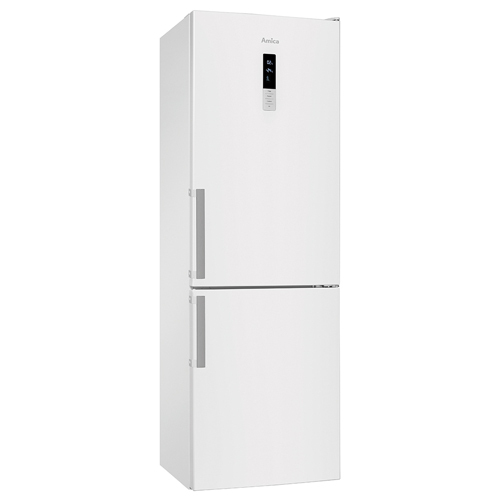 The FK3023 is a 55cm wide freestanding 50/50 fridge freezer. It comes with an A+ energy efficiency, 4 safety glass shelves, a salad crisper and 3 in door balconies inside the fridge compartment. The freezer also offers 3 functional freezer drawers and a top compartment for maximum storage solutions. 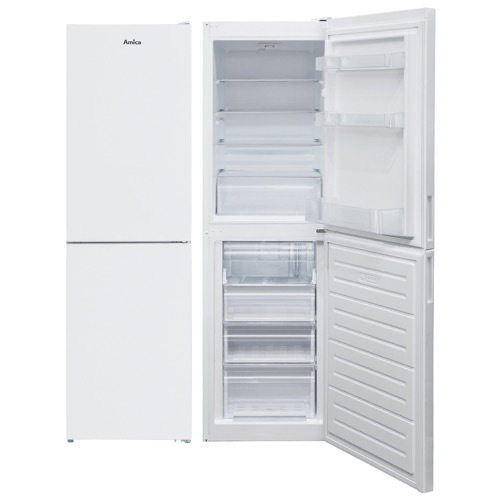 The FK2623 in a freestanding 55cm 50/50 frost free fridge freezer. The fridge contains, 3 adjustable glass shelves, 1 large salad crisper drawer and 3 in door balconies. 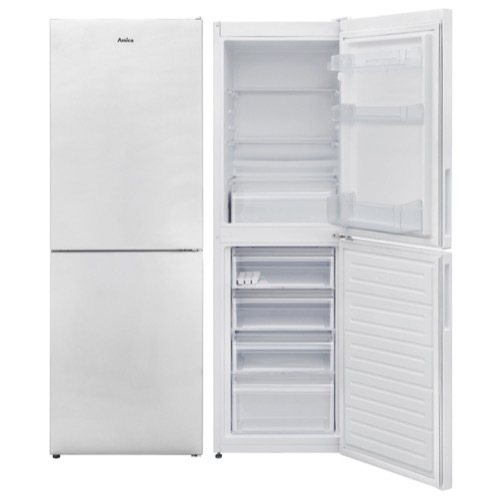 The freezer also offers 3 functional freezer drawers, 1 top compartment and the frost free feature means you will save time and energy defrosting your appliance. 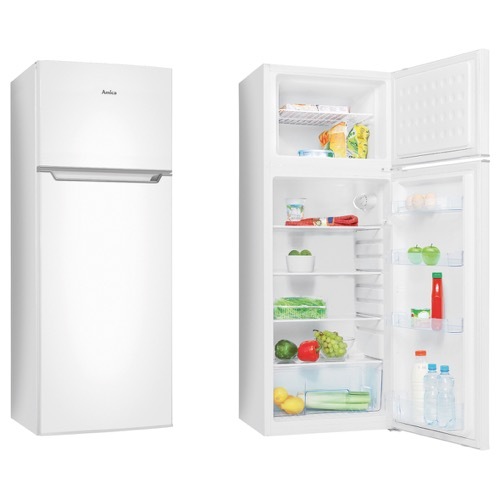 The reversible doors and height adjustable feet mean that this is appliance is adaptable and functional to any household. 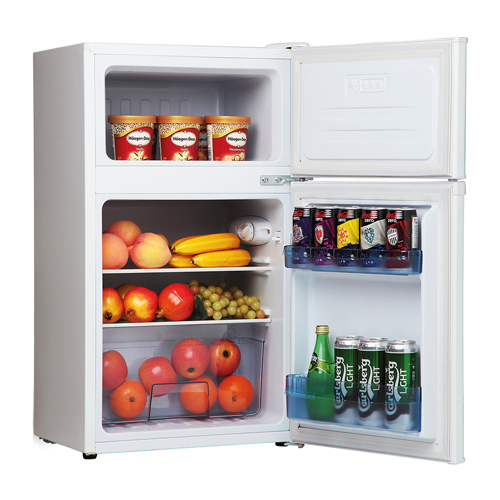 The FK2623 is a Freestanding 55cm wide fridge freezer. It comes with 3 interior glass shelves, 3 in door balconies and a large salad crisper drawer inside the fridge. 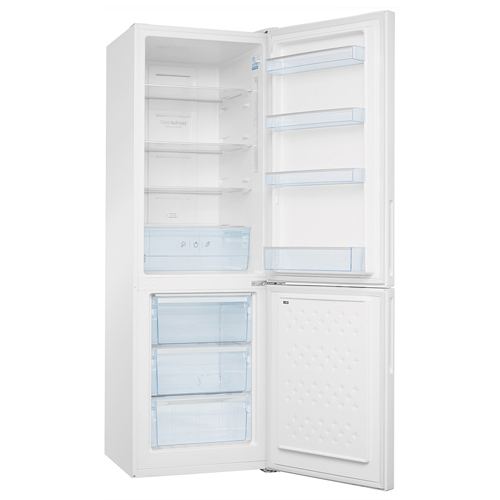 The freezer is 4 star rated for optimum frozen food storage, and includes 4 freezer compartments. To round off all of these great features this appliance comes with an rated A+ for energy, saving you money of bills and reducing the impact to the environment.